Lindbergh Lodge 505 Long Island, NY, is a local lodge of the Vasa Order of America, a Fraternal Society established for the benefit of Swedish immigrants a century ago.Today we not only assist poeple with Nordic background but in addition we are dedicated to preserving and sharing our Nordic culture and heritage with all. Please browse our web site to learn more about our activities and goals. Explore the Departments Links on the left sidebar to find out more about our Lindbergh Lodge 505 Calendar of Events, Officers, Contacts, Directions, News and Activities. 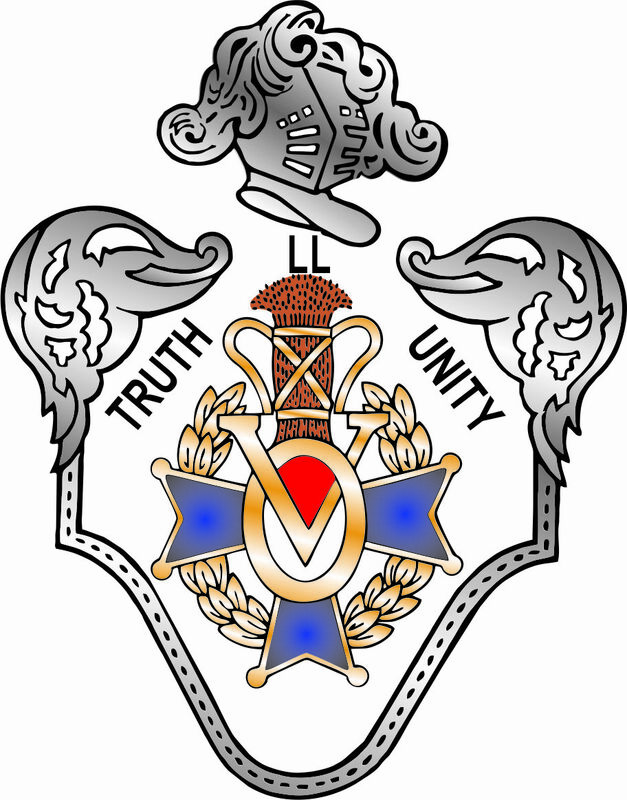 Follow the Links in the right sidebar to explore the structure or purpose of the Vasa Order of America, and view activities of other local lodges.Membership is open to men and women over 14 years of age of Nordic roots, (Swedish, Norwegian, Danish, Finnish or Icelandic,) and their spouses who would like to rediscover the traditions of their forefathers; and those who are not of Nordic ancestry but are committed to the promotion and advancement of Swedish and Nordic heritage and culture. If you do not wish to apply for membership at this time, but are interested in Nordic culture or heritage, you are most welcome at our open events.